Nearly everybody knows the marble of Laas, which is well-know far beyond the borders of the country. 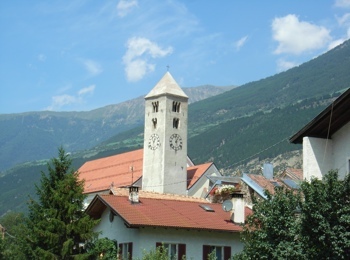 The commune of Laas and its parts Eyrs, Allitz, Tschengls, Tanas, Tarnell and Parnetz are located in the middle of the Vinschgau. Since many years there are several marble quarries, where the precious stones are mined and sold throughout the world for buildings and artworks. Also in the village itself marble is omnipresent: in the parish church, in many houses, in stately houses and castles in the neighbourhood, even on the streets and squares. The local school for stonecutters ensures that this fine art will not fall into oblivion. For its guests Laas offers even more than some white stones. 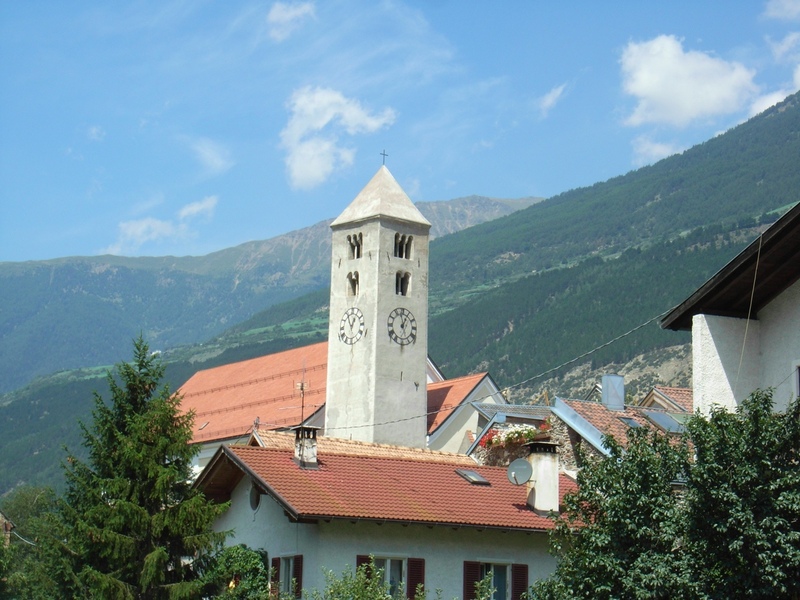 Come and find out the numerous possibilities waiting for you in the wonderful natural landscape of the Vinschgau.